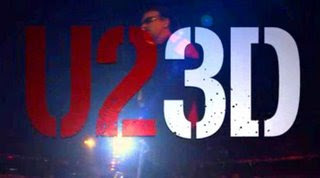 agree that U23D is an out-of-this world experience. agree that imax and 3D cinema's should keep the lights down low til the party's over. we like our Yahweh-chaser's in the dark.